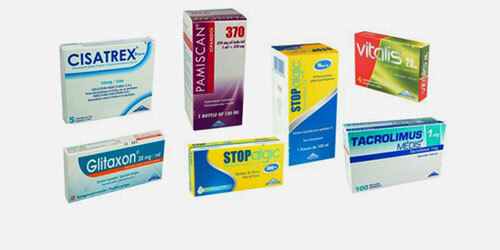 Médis is the leading local manufacturer of drugs market in Tunisia since 2009. 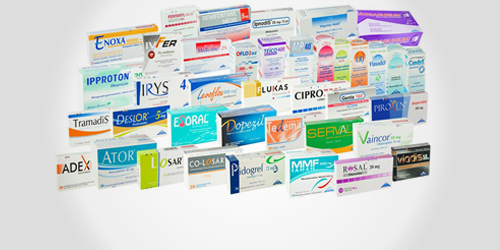 Médis exports to 27 countries in Africa, the Middle East and Europe. Médis currently has 600 employees’ meadows with a framing rate reaching 50%.